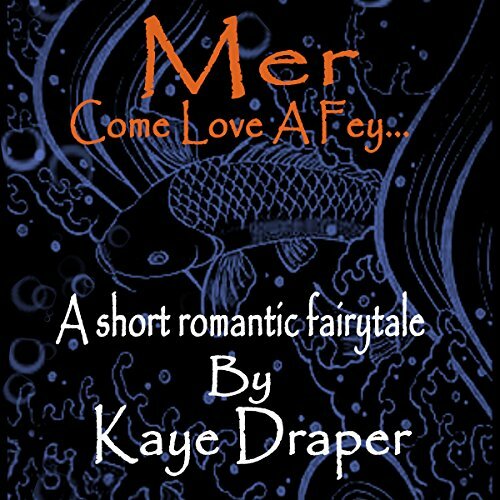 Audiobook Romance – Made with the love of a super audiobook nerd! This has heat, heart, and loads of dirty talk, 😉. The main characters have been in love with each other since grade school but it takes adult desperation of circumstance to open their eyes to the possibility. Great group of side characters who I look forward to each of their books. Zachary Webber’s performance was awesome as always. His gruff tone brings all the bad boys to life. Looking forward to the next in series. Win 1 of 3 signed paperbacks of The Dating Proposal by Lauren Blakely. I ♥ Frankie Love and all her mountain men! This had lots of elements of the beauty and beast tale that many are familiar with, but with more adult bits, 😉. Kira Omans did well telling this tale as old as time. 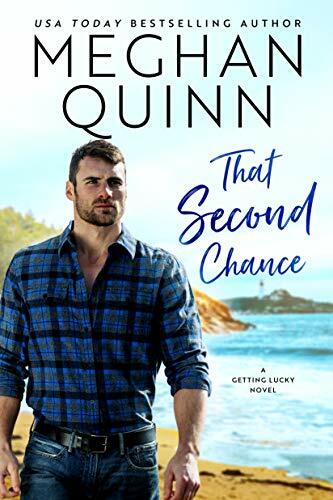 Win 1 of 100 kindle copies available of That Second Chance by Meghan Quinn. First in a new series. Not as dirty as Cynthia’s other titles, but still give it a try. It has a vampire and a bookish writer with a HEA so I’m a happy camper. Claire gave distinct voices to the 2 main characters. Her voice sounds familiar, as if I have heard something else performed by her but under a different name. Give it a listen, especially if you have the Romance Package. 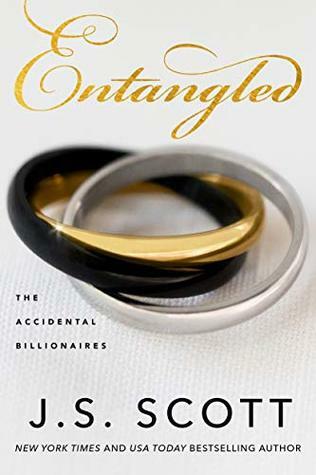 Win 1 of 100 kindle copies available of Entangled by J.S. Scott. I like to refer to this series as The Sinclair’s 2.0! 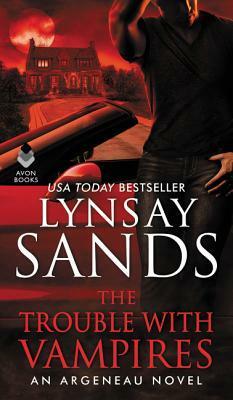 Win 1 of 50 print copies available of The Trouble With Vampires by Lynsay Sands! This is the next in series that is due out later this month. I can’t wait! 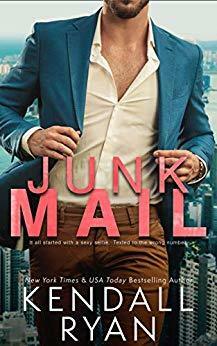 Win 1 of 10 (Early) copies available of Junk Mail by Kendall Ryan! All sound advice but need the eBook to follow along with. I’m a complete newbie to the whole stock market thing so I need the visual aides. 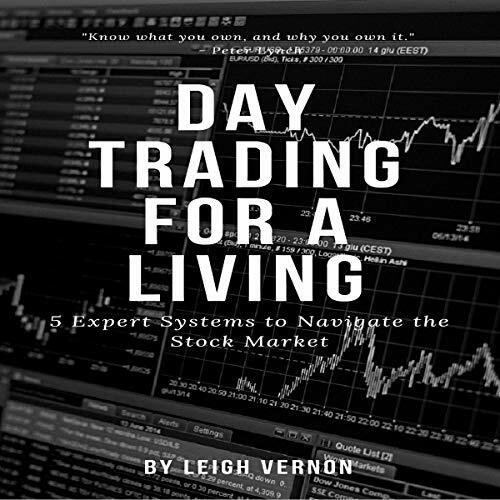 If you are already familiar with trading and the terminology then you would be able to put this information to use more immediately. Anthony Pica did great at the narrative. He was very clear and precise as well as having a pleasant voice to absorb the info. I plan to re-listen to this with the eBook and update my review afterward.